The golf season is now well underway, with the likes of Matt Kuchar and Jon Rahm having already won big tournaments in 2019. Meanwhile, with the likes of the Honda Classic and the Players Championship coming up over the next few months, the latest promotion from NetBet could well help punters to win some significant earnings. Customers at NetBet can earn a free bet worth up to £40 if their pick is winning a PGA Tour event after the first round. This is certainly a promotion that golf fans should take advantage of, whether it be backing the likes of Rory McIlroy, Dustin Johnson or Justin Rose to find their best form in the opening 18 holes of a tournament. For those interested in taking advantage of this offer from NetBet, let’s take a closer look at the terms and conditions surrounding it. Available to both new and existing customers at NetBet, those looking to earn their free bet must place a single or each way bet of at least £20 on the outright winner market surrounding any PGA golf event. Punters who meet such criteria will receive a free bet worth up to £40, which can then be used on any sports markets available at NetBet. 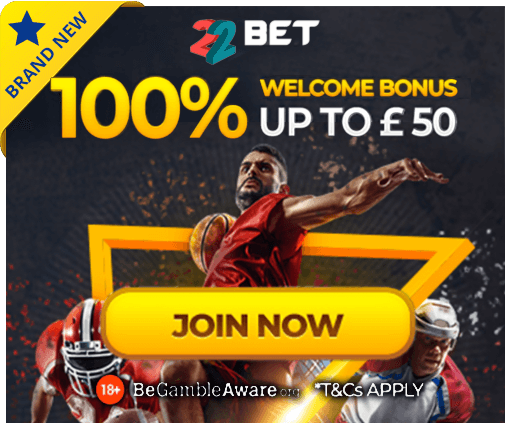 In simple terms, customers will receive double their stake up to the £40 limit, with only the first bet placed after opting in for the offer being considered by the bookmaker. Elsewhere, qualifying bets must be placed on the outright winner of PGA Tour events taking place from 10th January to 22nd August 2019. All qualifying bets must be placed before the opening tee shot is played in order to be considered, while unfortunately this offer does not apply to bets placed on the four majors of the year – US Maters, USPGA, US Open and The Open. Players will receive their free bet within 24 hours of qualifying bets being settled, while tokens will then be valid for just seven days. Free bets must also be used in their entirety, on single bets at odds of 1/1 or greater or combo bets with minimum odds of 1/2 per selection. So what are you waiting for? Head to NetBet today in order to back your favourite for some of the leading titles in the golfing calendar, with some significant earnings to be made using this promotion.